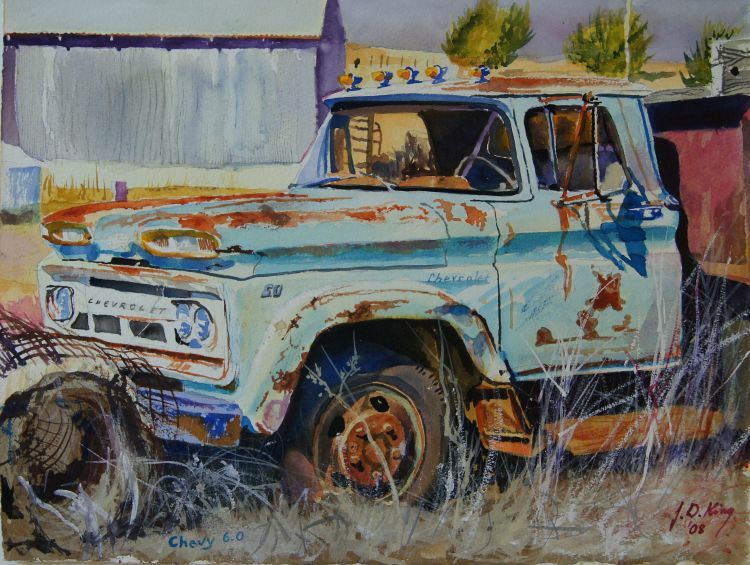 Here is an old 1950s Chevrolet dump truck. I found this old Work Horse on the road between Glasgow, MO and Booneville. Dimensions: 20in. × 0.1in. × 15in.